2 Bedroom Flat To Rent in Hamilton for £460 per Calendar Month. This apartment is on the preferred top floor with some fantastic views and comprises: entrance hallway with storage cupboard, two large double bedrooms with fitted mirrored wardrobes and neutral carpets, spacious bathroom with electric shower, wash hand basin, bath and w.c, bright and airy lounge and fully fitted kitchen including washing machine, fridge, oven and hob. 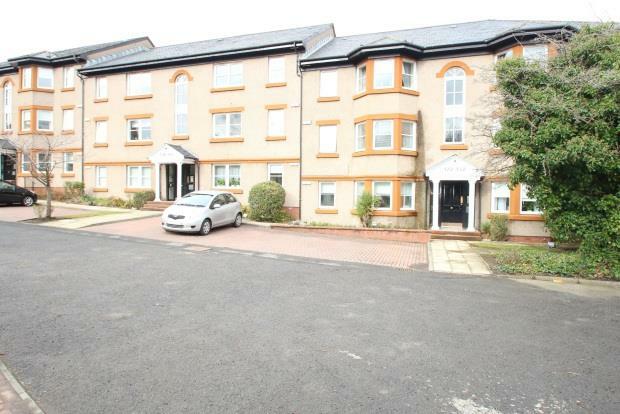 Excellent access to Hamilton Town Centre and M74/M73 Motorways. Hamilton Race Course and Strathclyde Park are also within walking distance to this property as are the restaurants, bars and high street stores and supermarkets. There is ample private parking. Provision for cable TV/Broadband. Tax Band D.